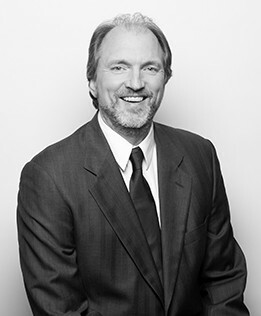 As Senior Director of Operations at Settlement Services Inc. (SSI), Mark Patton has more than 26 years of hands-on experience managing more than 500 settlement and claims administrations involving a total of more than 2 million class members and more than $1 billion in disbursements. Over the years he has developed particular expertise that centers upon notice and claimant communication, and frequently partners with clients to coordinate and finalize the design and content of notice documents that serve as a successful driver of claim rates. He also manages SSI’s calculation, issuance and dispersal of claimant funds. Mr. Patton has remained at the forefront of the design and management of claimant databases and software utilized to process claimant information according to SSI’s rigorous quality assurance standards in order to ensure accuracy and cost efficiencies. He has also played a key role in coordinating and designing phone and data entry support systems, as well as SSI’s recordkeeping systems. Hammond v. Lowes Home Center, Inc.